On October 9th, Marisel Herrera—the Director of First Year Success at Arizona State University—spoke to an eager Marist audience. The event was hosted by the Center of Multicultural Affairs, which specifically contacted Herrera—who is also a life coach, author, poet and educator—because she received her bachelor’s degree from Marist in 1994. 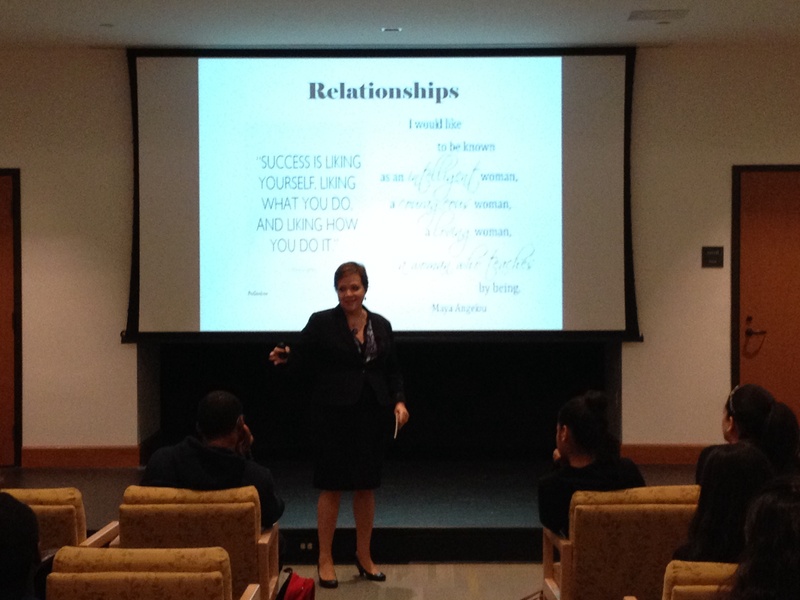 During her lecture, Herrera provided students and faculty with life tips and words of motivation. She coupled several inspirational quotes with experiences from her own life. Herrera is, in herself, an inspiration. Growing up in the Spanish Harlem projects as the youngest of eight children, Herrera faced great adversity along the way. Currently, she oversees approximately 11,000 students—one of the largest incoming freshman classes in the country—at Arizona State. Along with motivational topics, Herrera examined numerous issues today, particularly ones that college students face: feeling like an outsider, maintaining grades and dealing with abusive and unhealthy relationships. The sheer honesty with which Herrera spoke allowed students in audience to discuss their experiences as well. Halfway through her first semester at Marist, Herrera had a 3.7 GPA; however, she finished the semester with a 1.27 after engaging in an “unhealthy relationship.” But Herrera would not allow this stumbling block to limit her. 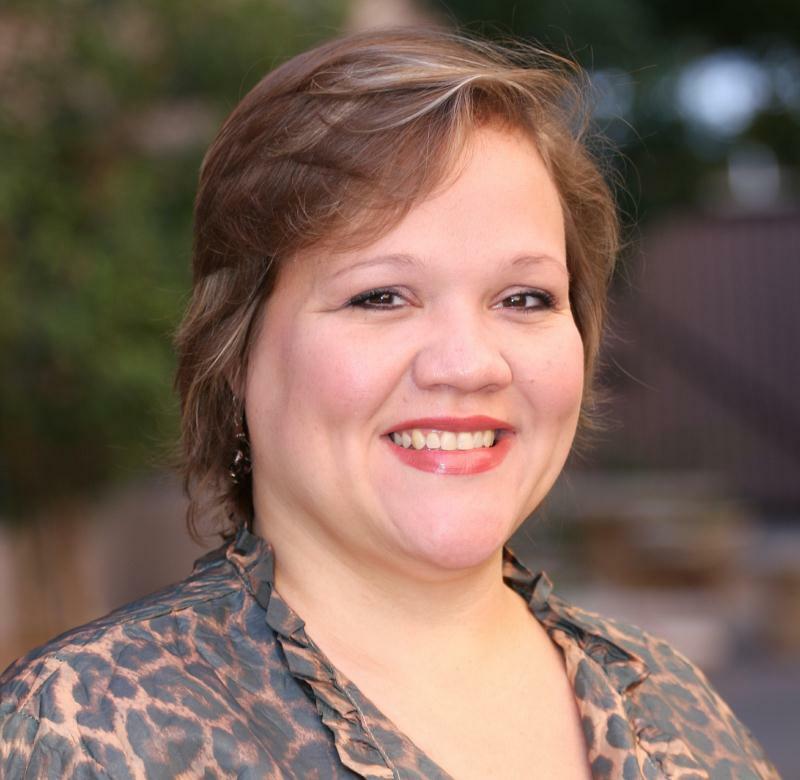 She would go on to make dean’s list several times over the remainder of her Marist career and then gain acceptance into Arizona State’s graduate program, where she pursued a degree in higher adult education. That is not to say that Herrera did not have help along the way; throughout her lecture she praised Marist faculty that helped her to be get where she is today. Iris Ruiz-Grech, the Director of Multicultural Affairs, attended the event and, like several other faculty members in the audience, had the pleasure of knowing Herrera when she was a student at Marist. “It’s gratifying for me to see a student who came through our office find so much success in life,” said Grech. Stories like these also illustrate how tightly-knit the Marist community is. Even though it has been twenty years since she graduated, Herrera returned to pay homage to her former school, as well as inspire the students which currently attend it. Marisel Herrera speaking to Marist students and faculty. This was the latest of successful events hosted by the Center for Multicultural Affairs. Past events have included: Fifty Years On: Brown and Proud, an Indian New Year Celebration, a lecture by actor Michael Kenneth Williams and many more. If you’d like to learn more about the Center for Multicultural Affairs, visit their page or read their newsletter here. ← Calling all Hip-Hoppers, Irish Steppers, and Ballet…ers?